coffee to get you started. 3rd Street Flats offers guests the ultimate fusion experience, blending the best elements from hotels, bed & breakfasts and vacation rentals into one unforgettable stay in Oregon’s Wine Country. 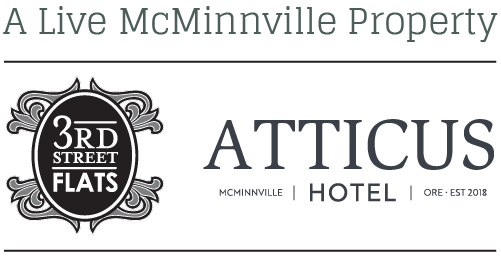 Enjoy modern luxury ensconced in local history in one of our fully appointed apartments. With flats that can accommodate up to six people, it’s easy to plan a romantic stay for two or an adventure with a group. Shop our local farmer’s market and prepare our local bounty for yourself, or wander downstairs to peruse your choices in one of America’s top ‘foodie’ destinations. So whether you plan to stay for the night or to settle in for a few weeks, let 3rd Street Flats help you fully absorb the spirit of the Yamhill Valley! 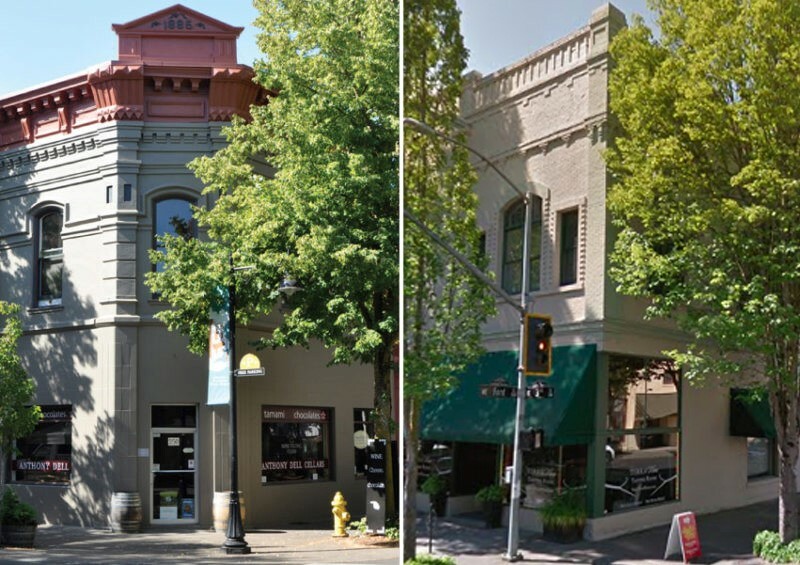 With two locations in the heart of Historic Downtown McMinnville, choose from eleven uniquely inspired flats, all perched above local wineries, acclaimed restaurants and eclectic boutiques. Whether you have a taste for french-country chic or mid-century modern, each of our flats has an eye for design. Contact us for longer stays.